Themed under “Communicating our values to the next generation”, the telecommunication provider of the nation, Sri Lanka Telecom has taken steps to enlightened the public on the noble personal qualities of Bodhisattva. This meritorious activity is been presented to the public as a collaboration between SLT, Mobitel and PEO TV. The entire Vesak commemoration of Sri Lanka Telecom will be held under the theme of “A meaningful Vesak celebrations” and the exhibition of stories contained in the Pansiya Panas Jathakaya will be a fitting implementation of the theme. According to this Vesak commemoration of ‘Veneration of Pansiya Panas Jathakaya’ paintings depicting all the stories in the Jathaka Katha will be exhibited along the Baseline road from Kirulapone to Paliyagoda. Through this, SLT aims to highlight the noble qualities of Buddha as demonstrated in Jathaka Katha. This will give the public who travel from Kirulapone to Paliyagoda to witness all the stories in the Pansiya Panas Jathakaya. The ‘Veneration of Pansiya Panas Jathakaya’ will commence on April 25th and will continue till May 5th. Parallel to this, SLT will decorate roundabout near Borella. Generally a Vesak Pandal tells only one particular Jathaka Katha. However, exhibiting all the stories at once is a rare occasion. SLT has given the opportunity to the public to enjoy this rare feast. 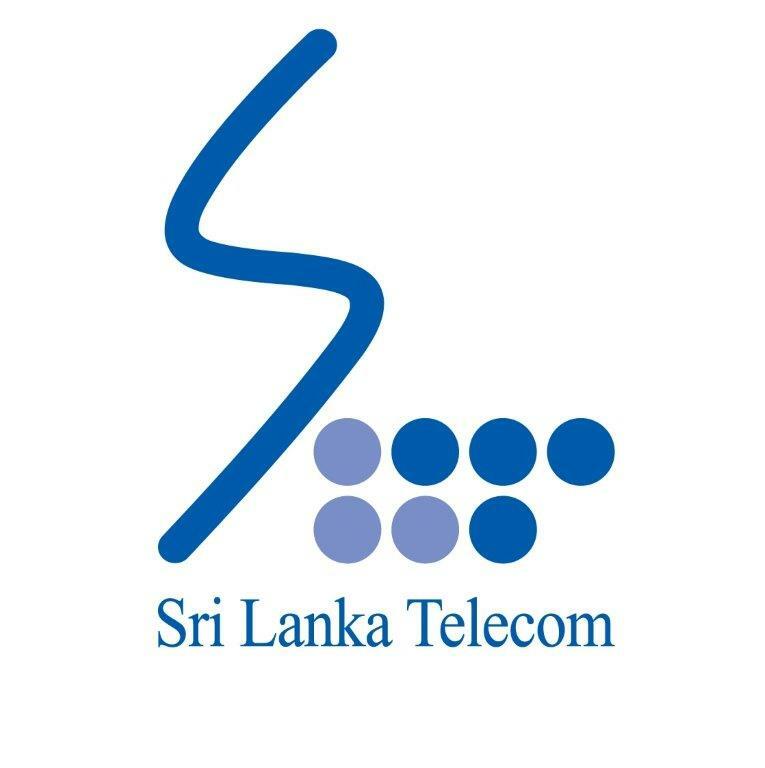 SLT Telecom committed to building a virtuous society is conducting religious activities on every Poya day and it is the tradition of SLT to conduct innovative programme on important religious days such as Vesak.